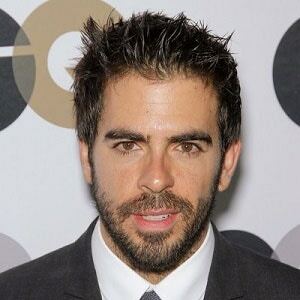 Eli Roth (director of HOSTEL, KNOCK KNOCK and THE GREEN INFERNO) will make the move to TV for AMC’s VISIONARIES, defining the ultimate history of horror. 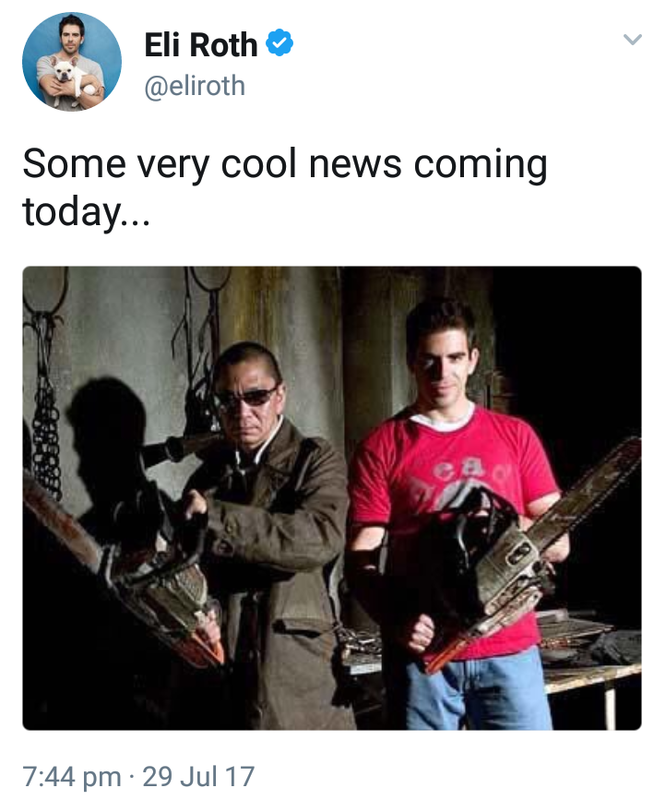 Roth who has a penchant for blood and gore will bring the six-part series to life in 2018, and early reports show some collaboration with Japanese maestro Takeshi Miike. Not restricted to horror, the VISIONARIES banner will also explire sci-fi, hip-hop and comics. As AMC noted in its press release, the horror and hip-hop docs (both arriving in 2018) join previously announced series Robert Kirkman’s Secret History of Comics and AMC Visionaries: James Cameron’s Story of Science Fiction under the AMC Visionaries moniker.